Founded in 2011, 360Durango is a multimedia publishing company and full service advertising agency serving the greater Durango, CO area. 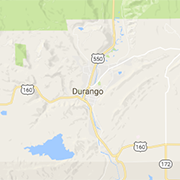 Originally founded as a local online directory for the area, 360Durango.com has expanded dramatically over the years. Our passion lies in connecting people with the information they're looking for about our area. A robust local business directory and lifestyle blog showcasing the good stuff about living in the Durango area are complemented by our community event calendar, coupons page, and jobs section. Further opportunities to engage locals and tourists alike include banner ads on Durango Wi-Fi, a free wifi service created for Downtown Durango, and the Good News(letter) Weekly, a weekly email digest of the week's best news, information, and ideas. Additionally, 360Durango publishes two bi-monthly direct mailers, WHAT'S UP Coupons & Can't Miss Events and Durango Discount Coupons along with the annual Polar Express Songbook in conjunction with the Durango & Silverton Narrow Gauge Railroad. All advertising opportunities can be found in our digital media kit. Along the road to success, our team has developed the skills necessary to compete in the digital age. Never afraid to innovate and take the road less traveled, the prosperity of our clients makes a solid case for working with us. The agency side of our business is by far the most comprehensive offering of its kind in the local area: fully custom and comprehensive website design, development, and hosting; email setup, migration, management, and hosting; full service digital (internet) marketing - directory listing management, PPC, SEM, paid social management, social media setup and planning, landing page design, SEO, keyword research, editorial calendar creation and management, blog writing; full-service video production; strategic plan and buyer persona development; employee training; graphic design; in-store collateral production; direct mail campaigns; eNewsletter program setup and implementation; and analytics. Feel free to contact us to begin a no-obligation conversation on how we can take your business to the next level. 360Durango is powered by a punchy team of locals, passionate about Durango's business, marketing and media industries. Collectively, we command over 30 years of experience in the local market despite being entirely Millennial, generationally. Circumstance has allowed us to cultivate a tight-knit team. 360Durango works with a deep bench of contractors, but is also filling out the core team with talent. We like to say that we don't take ourselves too seriously, but we take what we do very seriously. 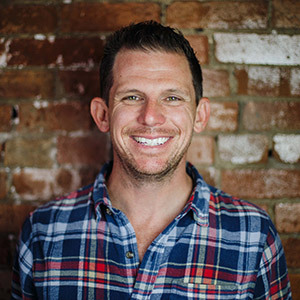 The entrepreneurial workhorse behind 360Durango, Paul started his business and acquired 360Durango.com in 2011. Since then, he's expanded the business offerings of 360Durango to include full-service ad agency solutions catered to the local small business owner and fostered a growing team of creatives to back it up. 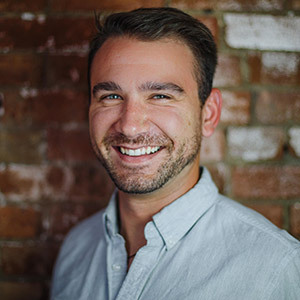 With multiple media channels under his direction, he and the 360Durango.com team focus on providing customized multi-channel advertising solutions to their clients. There's not enough time in the day for Paul, and so he's often found burning the midnight oil at the office or working on his weekends, despite encouragement to clock out once in awhile. Primary hobbies include general outdoor activities, woodworking, and chillin on his boat up at Vallecito Lake. 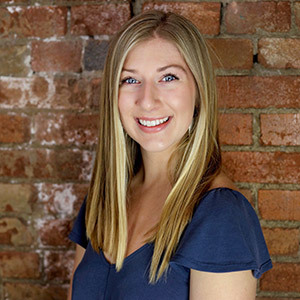 Whitney is our team's social media marionettist and Google Advertising expert. Managing paid social, content curation, and strategy for clients, she helps with content strategies and consultation as well as social troubleshooting. 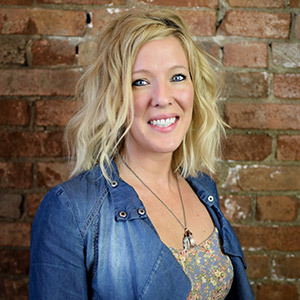 Whitney is fluent with Google Adwords, developing and facilitating multifaceted campaigns. Whitney is also well versed in design, making her a natural lead for 360Durango's design department. Boil Whitney down to three things and you'll get dog mom, wine lover, and cheese aficionado. She makes RV living look classy and likes to unwind in her inflatable hot tub with a good book. When she's not visiting Norwegian relatives in Minnesota, she's spending her free time hiking, SUP-ing, and living her best life. With journalistic and editorial experience, Trevor is working to organize and coordinate 360Durango's original content stream. He's a key strategist behind the blogs, articles, and newsletters. One of his favorite words is “sonder”, and he's working on an intermittent series profiling interesting people you'd otherwise just bump shoulders with. He's also the brains behind the Good News(letter), a weekly editorial email that aims to bring you the best news and ideas from around the web. Trevor likes to beat himself up around Durango, whether by falling off his mountain bike, getting stuck on a climb or getting horribly sunburned on the river. When it comes to adventure, he generally knows just enough to inevitably get himself into trouble. Cole is a force of creative talent, with an impressive history of contract videography for brands like Osprey, Mountainsmith, Kelty and Nite Ize through the production company Gear Cuts. He has an innate ability to make magic happen behind a camera and is a self-proclaimed adventure photographer in his free time. When on assignment, he captures the energy of the people around him while painting a picture of Durango for both 360Durango and our clients. 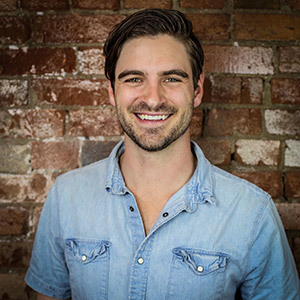 When he's not behind the camera, Cole can be found editing footage and photos, writing content or building websites. As 360Durango expands its video operations, Cole is leading as director of film and is eager for more video opportunities for clients. Outside of 360Durango, Cole seeks thrills on the trails, mountains and rivers in and around Durango with his trusty companions Camille and Bear (and a camera, duh). 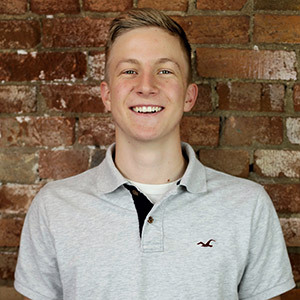 Evan is a key client relations liaison for 360Durango and is taking the reigns under Paul as an agency project manager. As a client-facing member of the team, Evan works hard to explore client needs and allocate time and resources to help problem solve. In addition to building ecommerce platforms, he's also becoming a software matchmaker, harnessing complimentary programs as part of our solution stream. Put Evan in some running shoes, on a mountain summit, or at the wheel of a Tacoma and he'll be happy. Caitlin is 360Durango's numbers mind and is currently pursuing higher education in Business Analytics. While she finishes her degree, she's working on website development with us. She is also a talented copywriter and content developer on the creative team. Caitlin is also studying Spanish at Fort Lewis College and loves returning to Michigan every once in awhile to visit her crazy, Irish siblings. She's fed up with reptilian pet discrimination and believes her bearded dragon, Mulan, is just the bee's knees. Effectively a human Swiss Army Knife, Ray is 360Durango's go-to talent for jobs of all nature. With a growing list of duties and skills, Ray has proven himself an indispensable member of our team. 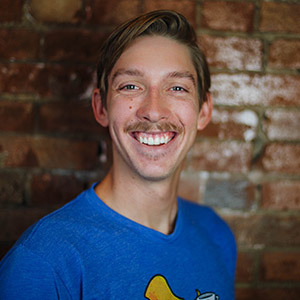 He works to accomplish core administrative tasks, such as facilitating pick-up and drop-off of varied assets, in addition to publishing a variety of content to 360Durango.com. Ray is a food hound, putting away incredible amounts of RGPs on a weekly basis. He's an avid car enthusiast, identifying any number of swanky and sweet vehicles around Durango for the team. He's always eager to “shred some gnar” with the next winter season.